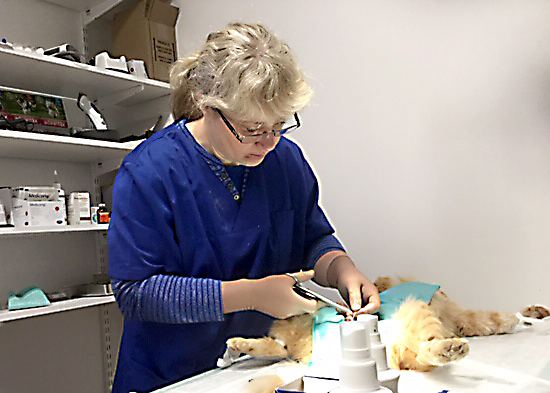 Our veterinary surgeon Laure Sünter of Nurrunurk offers other veterinary services in addition to the basic services below. She will help you in addition to normal things, but also in special cases. You can get services for cat nutrition, special care and skin and hair problems, etc. The first health check is always free. The price depends on the drug.